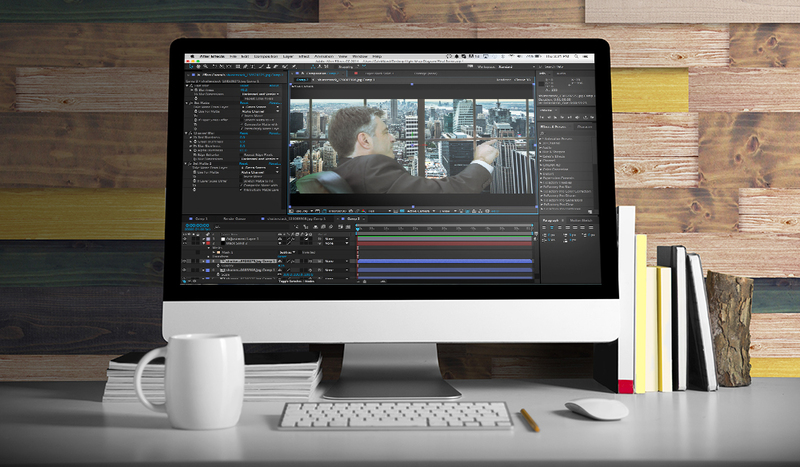 The very best video production/post-production products and websites. 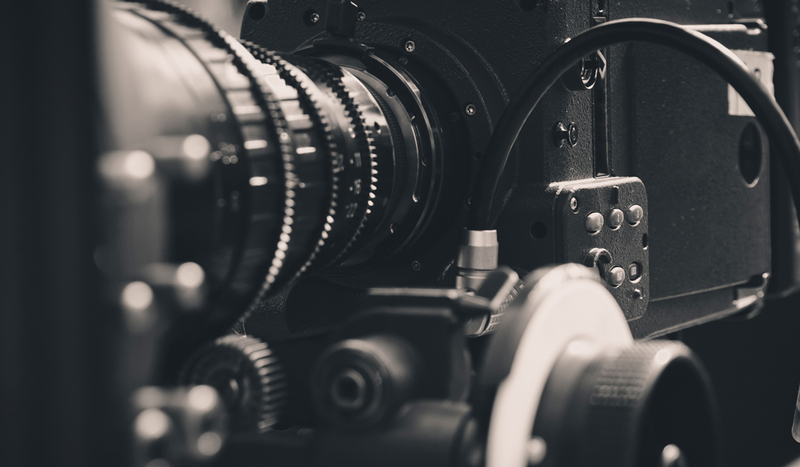 Give your career a boost with expert advice from legendary cinematographers. 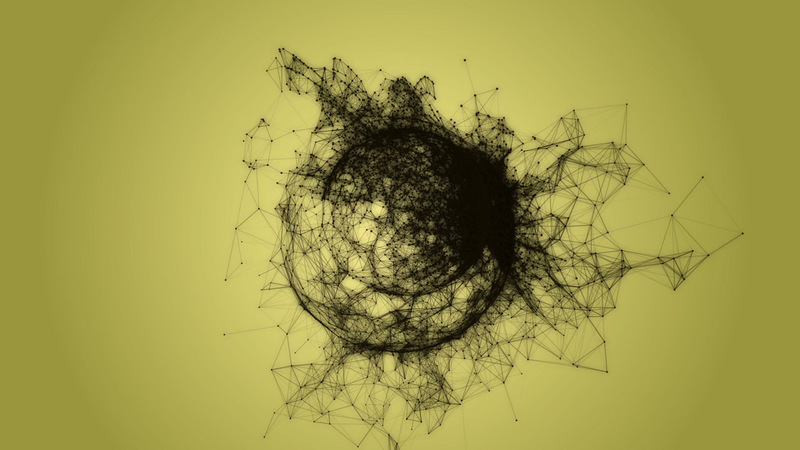 In this post we’ve rounded up videos from several Hollywood legends. 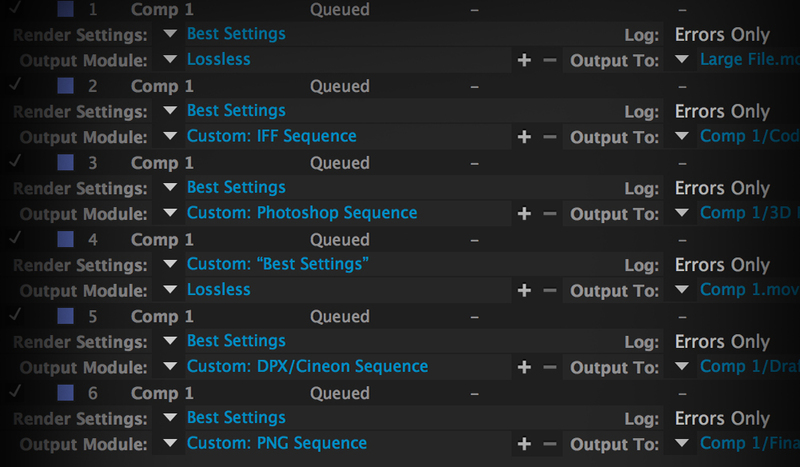 Sick of waiting for you After Effects compositions to export? Speed up the entire process by considering these 14 tips. 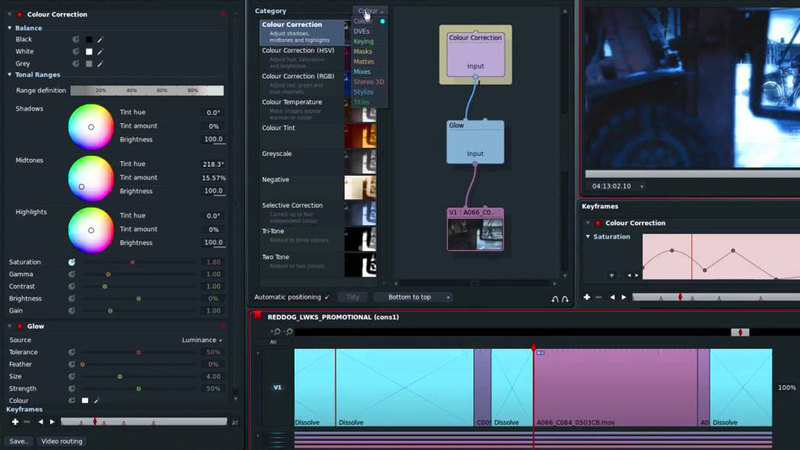 If you’re interested in learning more about what it takes to be a colorist, keep an eye on the things colorists’ tweet. 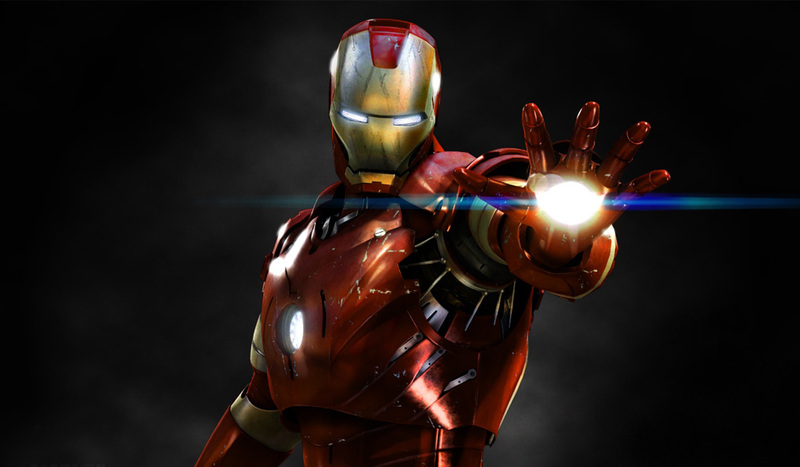 Learn how to use light wrapping to composite green screen footage in post. 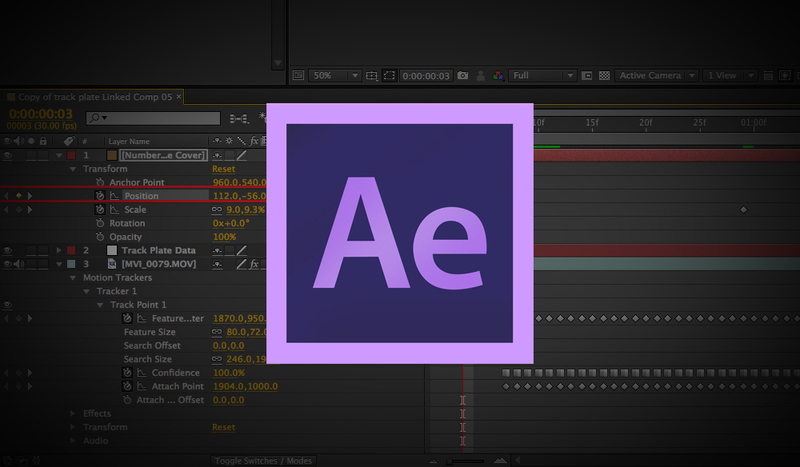 These are the 8 After Effects plugins that you should have in your motion design arsenal! 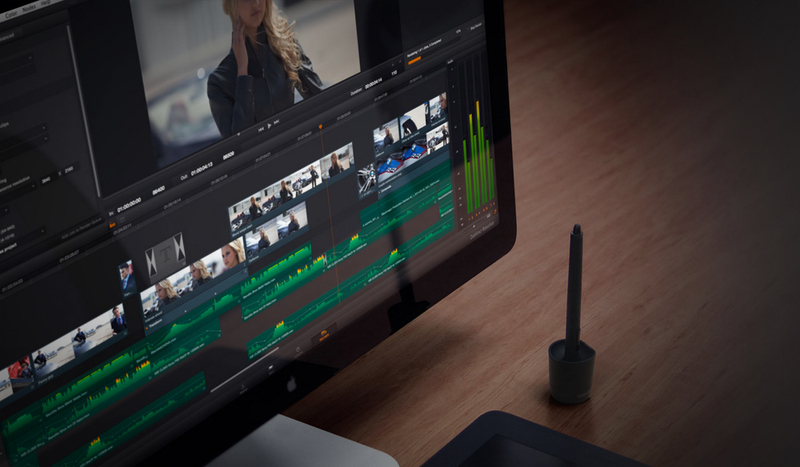 Professional video editing tools at a price everybody can afford – free. 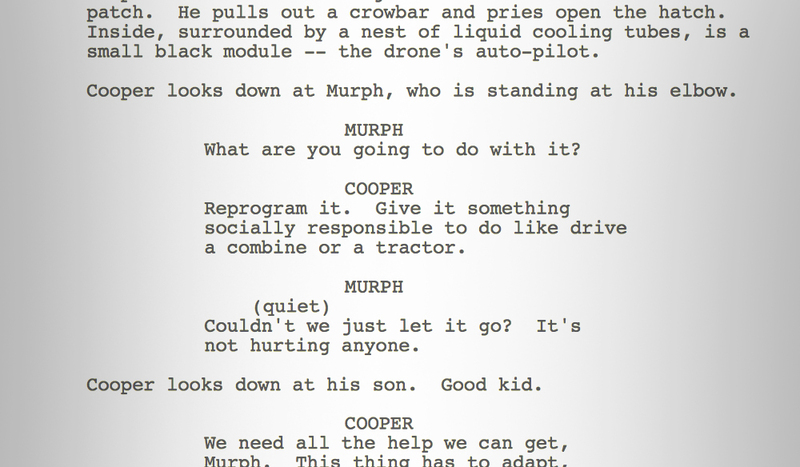 Learn from these Hollywood feature filmmakers as they solve problems creatively. Sick of your equipment being unorganized? Learn a few organization tips in the following post. Don’t let the polar vortex get you down. 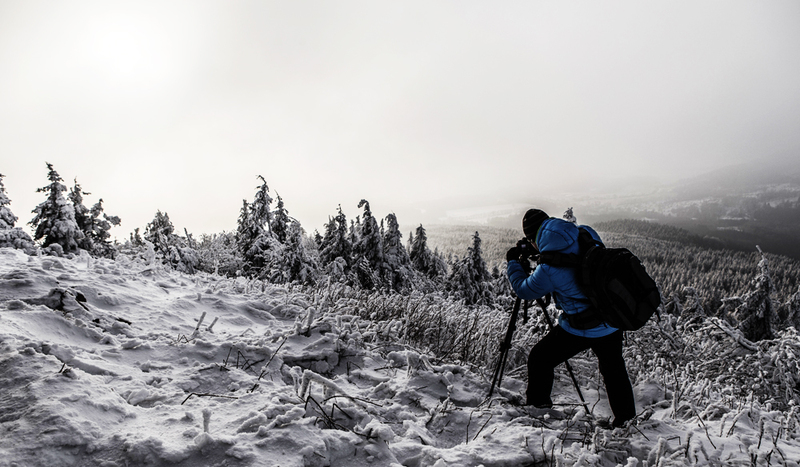 Here are 9 tips for shooting in cold weather. 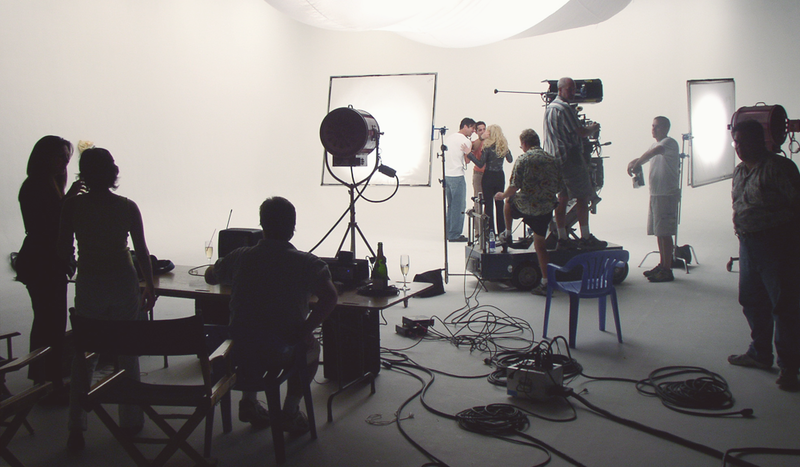 Looking for a place to shoot your next big film? Stay clear of these 10 states.